Information about our concrete edging sales process can be found on our "Start My Project" page. If you would like to set up a design consultation at our showroom or receive additional information about our products or services, please fill out the form below, or call us directly during business hours at 816-941-EDGE (3343). 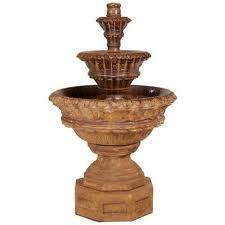 For pricing or product information on fountains, statuary or organic gardening supplies please feel free to call us directly. Alternatively, you can fill out the form below, provide specifics about your inquiry, and we will respond as quickly as possible. 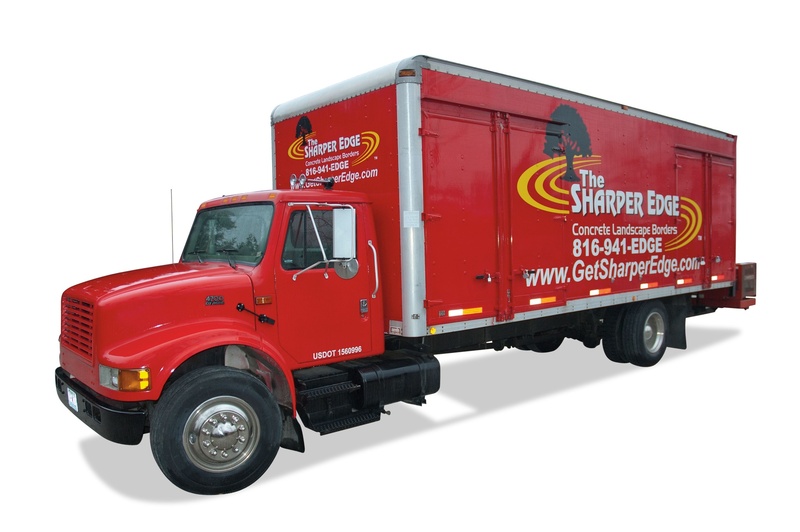 The SHARPER EDGE® collects personal information only at a visitor's request. The information you provide is kept confidential and not sold or shared with any other individuals or organizations-PERIOD! Approximate Feet Of Edging Required? A member of our team is reviewing your message and will be in contact with you shortly. If you need immediate assistance during business hours, please call us at 816-941-3343. If you submitted a form after normal business hours, you can expect a response from one of our team members within 24-48 hours. Thanks for your patience during this extremely busy time of year. Thanks again and look forward to speaking with you.